A few days later when I really sat down and started thinking about all the uses of the word cuenta, I realized why she asked. With that said, let’s take a look at 9 uses of the word cuenta. Here’s an example of doing some simple counting. Like right before you take a picture. Use “la cuenta atrás” to talk about a count down. 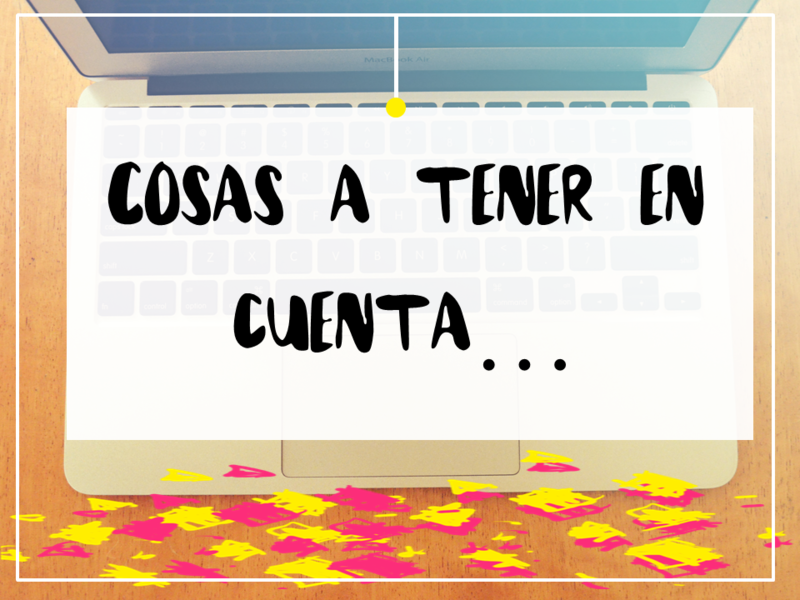 You can use the expression llevar la cuenta to express the idea of keeping track of things. ¿Cómo llevo la cuenta de mis actividades de búsqueda de trabajo? How do I keep track of all my job search activities? 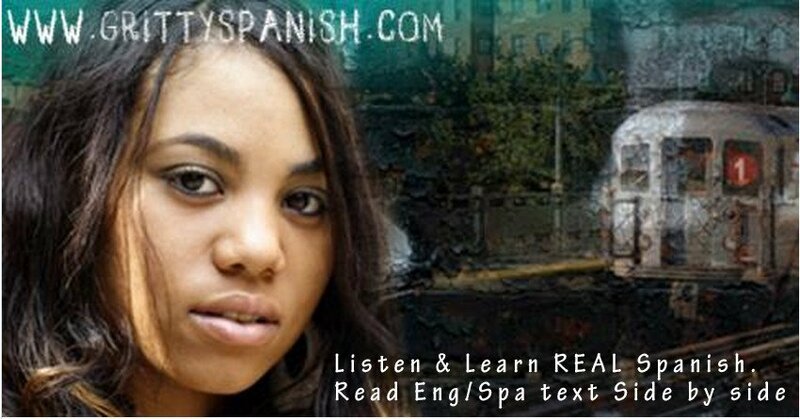 Here’s an idiomatic expression using tener en cuenta. You may be tempted to use realizar to talk about something you just realized, but that’s a false amigo and you actually want to use Darse cuenta. ¿No te das cuenta de que te amo? You don’t realize that I love you? 9. To talk about amenities offered by a hotel, house, apartment, etc. ¿Quiero saber si el hotel cuenta con servicio de parqueadero? By the way, cuenta con might be a bit much for everyday conversation with your friends, as you’ll typically only see it used in this context for advertisements. Feel free to use tiene or hay for more casual situations. And there you have it. 9 extremely common ways to use the word cuenta.